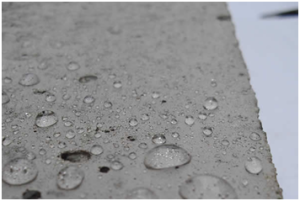 Waterproofing protects masonry surfaces from the damaging effects of water penetration. It seals porous masonry walls above and below the ground level, penetrating the masonry’s tiny pores to form a watertight coating. This stops leaks and holds back the flow of water, even under pressure. 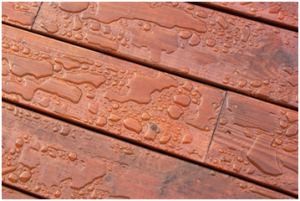 By water proofing the wood surfaces on the exterior of your property, such as siding, decks, and stairs, you can ensure to increase the look and longevity of it.